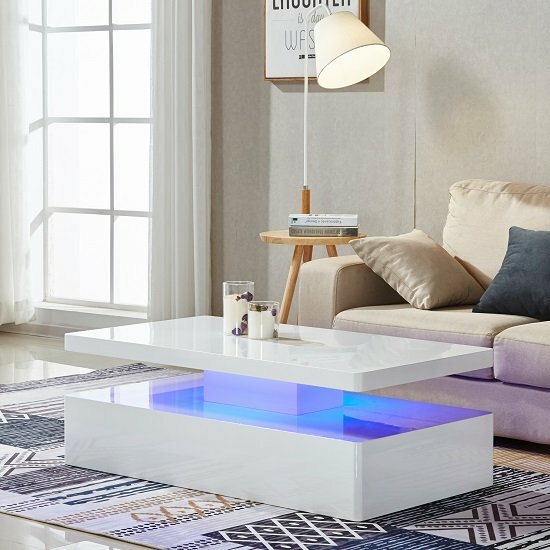 Quinton Modern Coffee Table Rectangular In White High Gloss With LED, this coffee table is designed to bring real charm in any living room interior. The coffee table has flawless white high gloss finish giving it a seamless clean finish with LED light effect in a centre section. 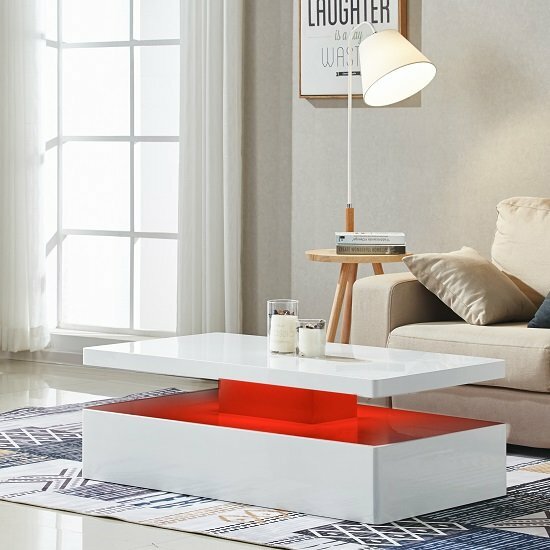 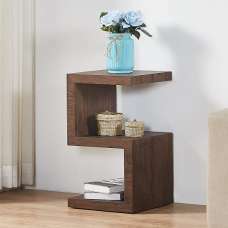 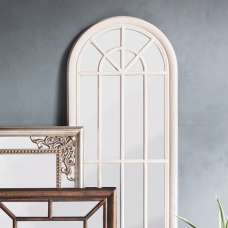 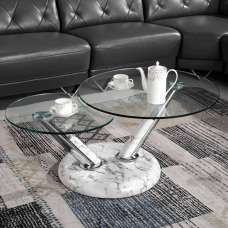 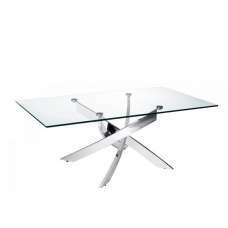 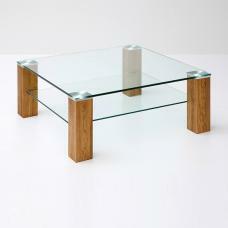 The coffee table has a rectangular shape which is very easy to clean in no times. 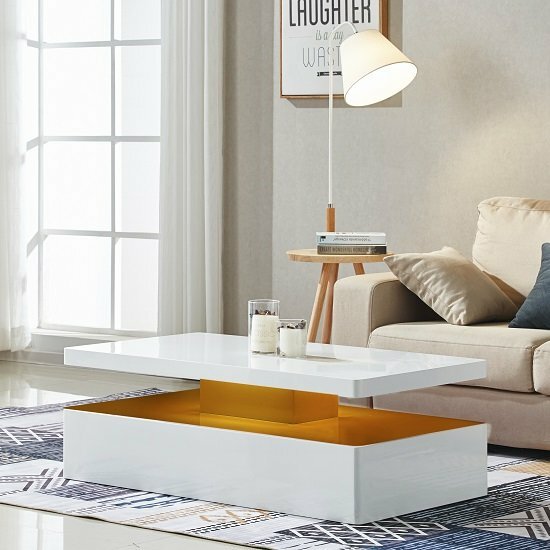 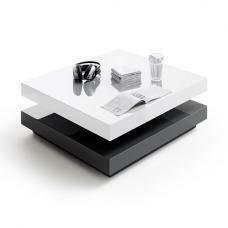 Elegant and stylish coffee table will add the wow factor to any living area. 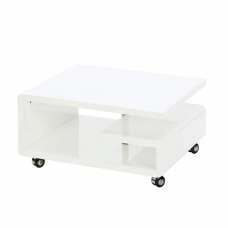 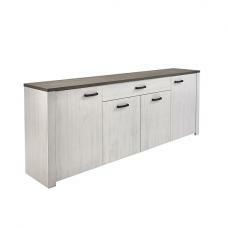 Rectangular Shape table top offers plenty of room for serving snacks and drinks upon. 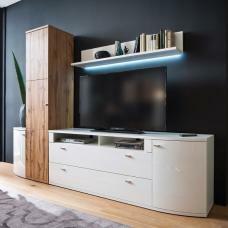 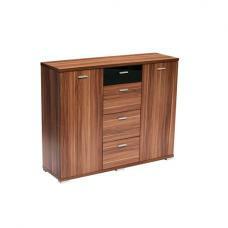 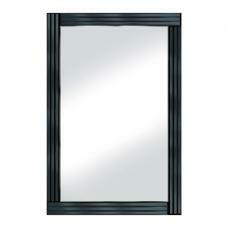 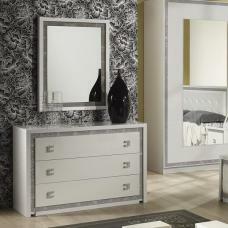 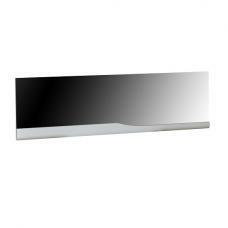 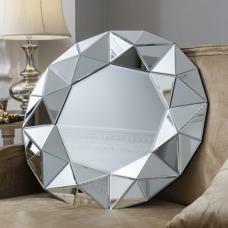 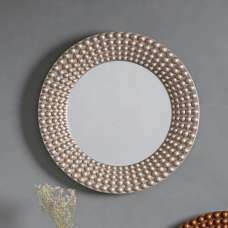 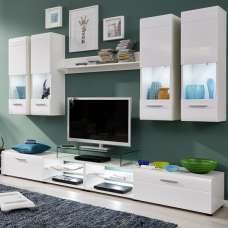 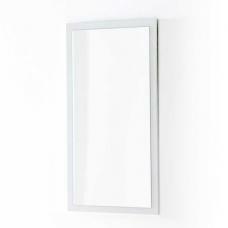 Smooth white gloss finish gives it a modern appearance, and also allows you to quickly wipe away any stains or spills.